Marketing Mistakes (And How To Avoid Them): The Keys To Successful Internet Marketing With Greg Jameson | WebStores Ltd. The Keys To Successful Internet Marketing With Greg Jameson | WebStores Ltd. In this episode, Stacy sits down with business consultant and President of WebStores Ltd., Greg Jameson. The two discuss the best ways to manage your business website in order to increase your market position, bolster revenue and strengthen your brand. 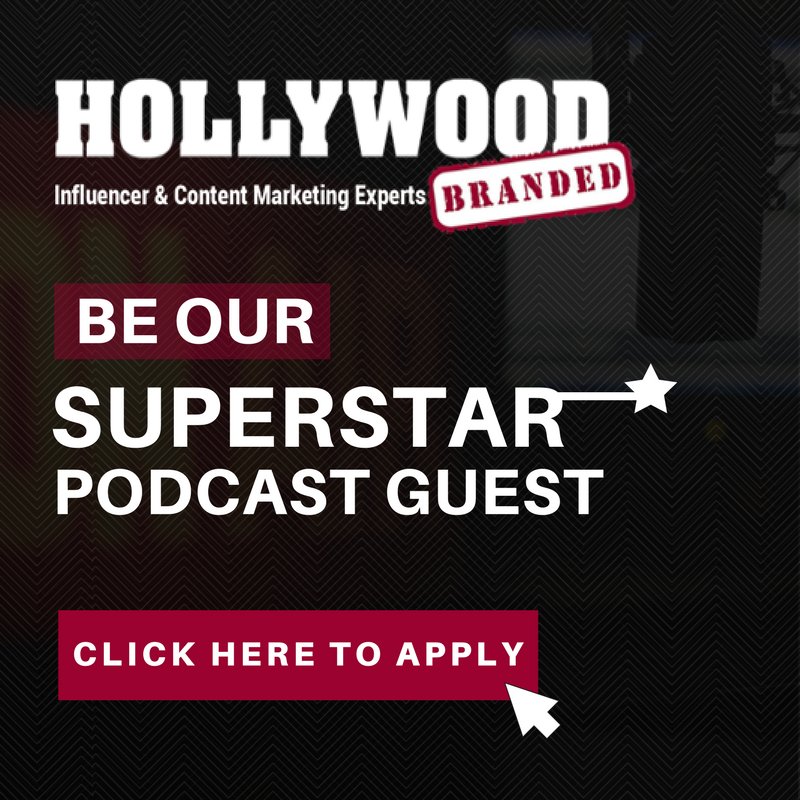 Join Stacy Jones, the CEO and founder of Los Angeles entertainment agency Hollywood Branded. Learn from her 20 years of experience as she shares top notched advice on marketing best practices for brands and walks you through how to leverage entertainment content and influencer partnerships to increase your brand’s overall consumer engagement and most importantly, your sales.